The We Thinkers! group at the JCC Preschool had their final session of the school year yesterday. As we reflected on our time together we talked about how our thinking had changed. The children expressed their thoughts on “a group plan” and a “shared imagination”. I was excited to hear them talk in terms of concepts, such as “expected vs unexpected” and “flexible thinking”. We are proud that this group is heading to kindergarten with new social competencies. 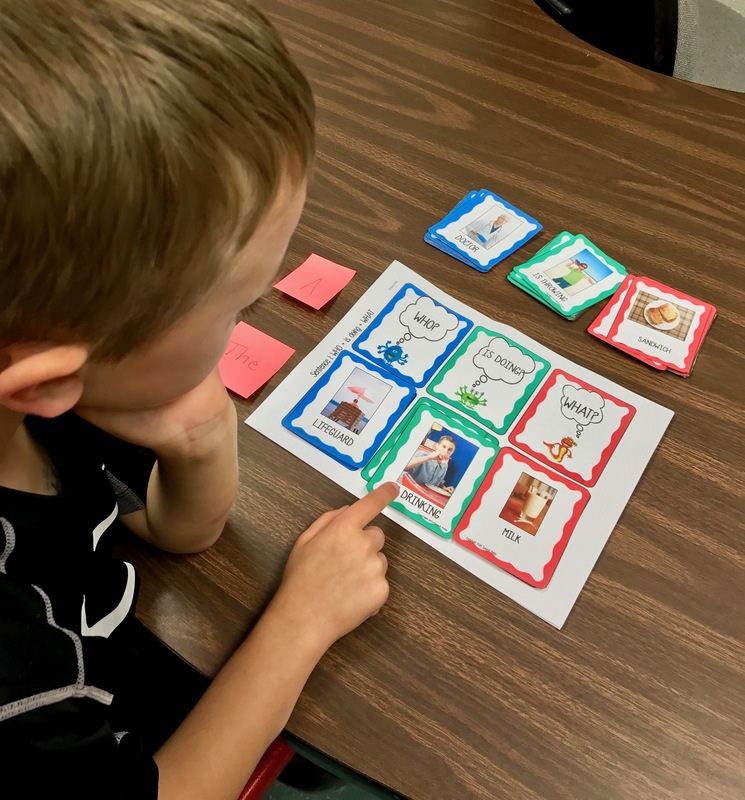 Last week at the JCC preschool, we focused on applying all of the social thinking concepts that we have been working on since October. 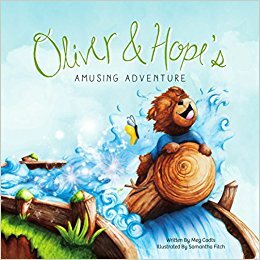 Oliver & Hope’s Amusing Adventure by Meg Cadts is an inspiration to all of us. 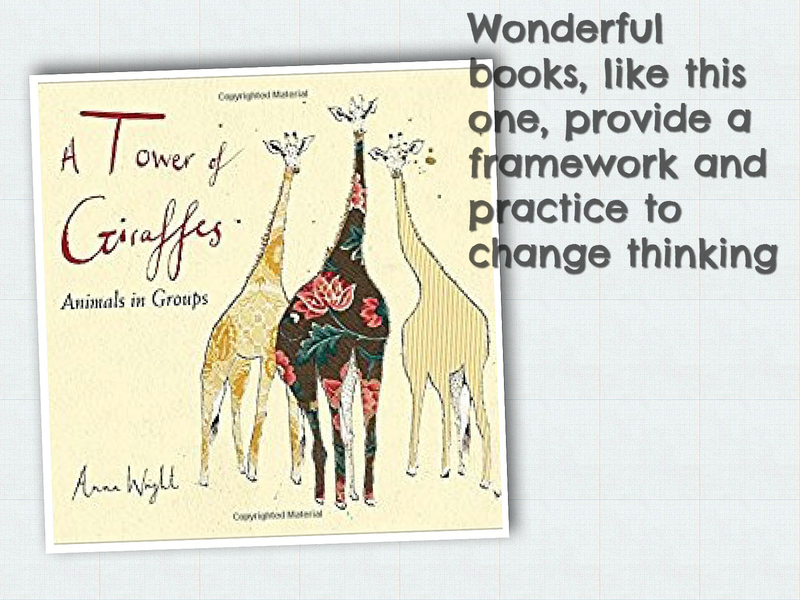 The message of the book is to think about what you do have and not what you don’t have. There are many opportunities for Oliver and Hope to give up or have a meltdown. Luckily, they are flexible thinkers who are able to identify the size of a problem and match the size of their reaction. My preschool friends do love to hear a book read to them. If the story/book has been adapted to the small screen, they love it even more. 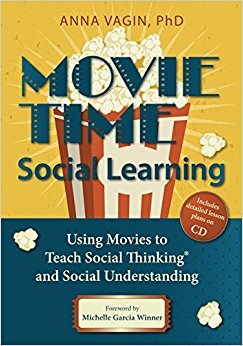 In her book, Movie Time Social Learning, Anna Vagin teaches us how to use strategies in the framework of movie/video watching to foster a client’s ability to think socially: interpret emotional cues; read context; interpret thoughts, feelings, and plans; and make “smart guesses” about social behavior. Follow her at http://socialtime.org and on twitter @anna_vagin. Watching No Roses For Harry gave the Junior Mindreaders opportunities to think with their eyes so that they could decode the thoughts and plans of others. One of the Junior Mindreaders explained how important it is to think of others before giving them a gift. She said that, “you need to think about what they like and not what you like”. Indeed!! I cut my speech therapist teeth on The Fokes Sentence Builder in 1977. Wish I could get my hands on one now! 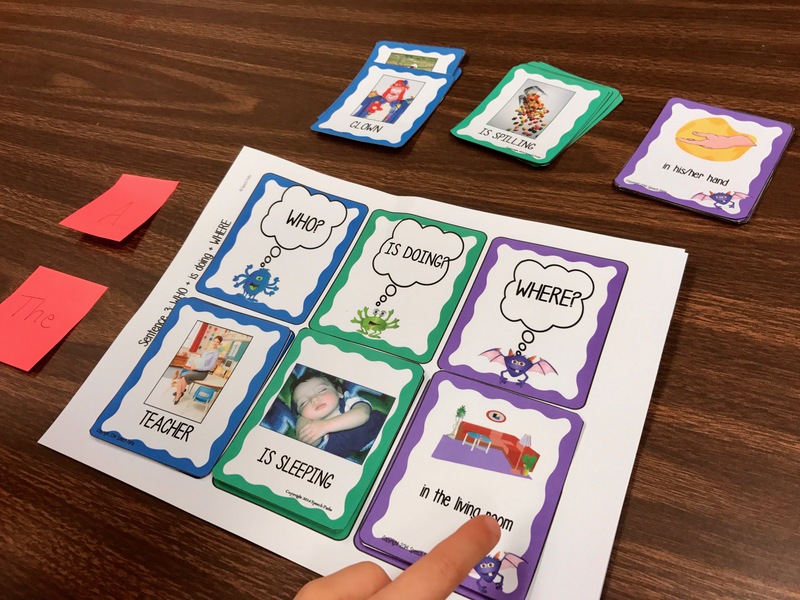 Since I cannot, I was lucky to find “a close enough” product by http://speech-paths.com called Monster Sentences: Interactive Sentence Building and available on http://www.teacherspayteachers.com. 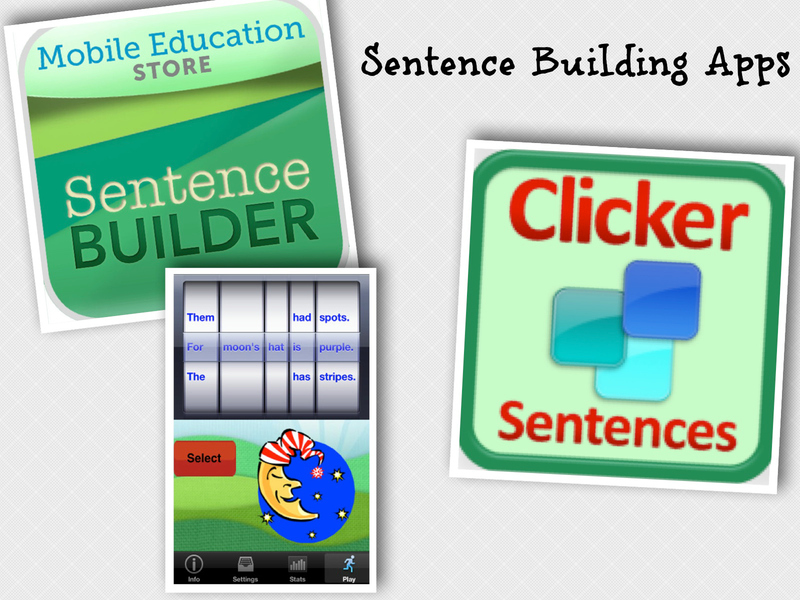 My clients like the Sentence Builder, Sentence Builder Teen and Clicker Sentences apps. After practicing with one of these apps, I get out a colorful pacing board and work toward generalization.